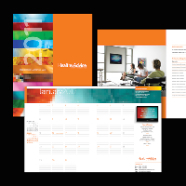 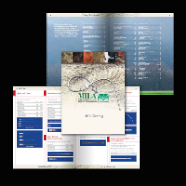 44-page catalog for a veterinary medical instrumentation supply company. 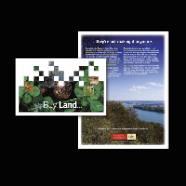 Western Wildlife Corridor mailer to raise funds for land acquistion. 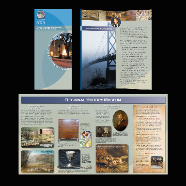 Cover and sample spreads from 200-page history book. 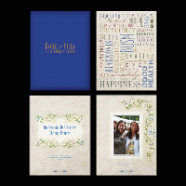 Cover and sample pages from 100-page handmade, leather-bound heirloom graduation book. 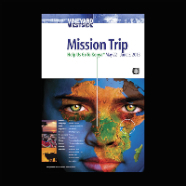 Fundraising poster for Vineyard Westside Africa mission trip. 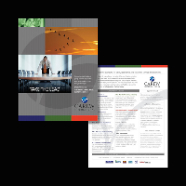 Sell sheet for an executive training company. 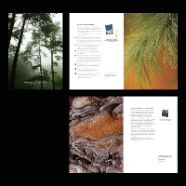 Cover and sample spreads from a 15 month, spiral-bound appointment calendar. 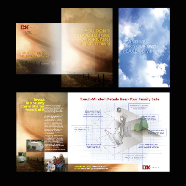 Mailer for tornado shelter manufacturer. 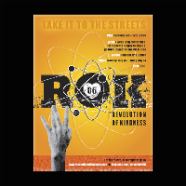 Revolution of Kindness poster for student conference. 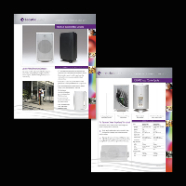 Front and back of BreatheAudio home sound systems sell sheet. 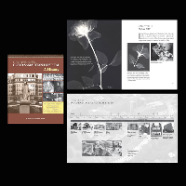 "Providing meaning to a mass of unrelated needs, ideas, words and pictures – it is the designer's job to select and fit this material together and make it interesting."